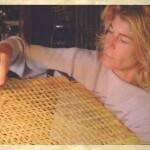 Get tips, tricks & weaving resources! At Kinghan of Kalifornia we are a three-generation family business with nearly forty years of restoration experience. 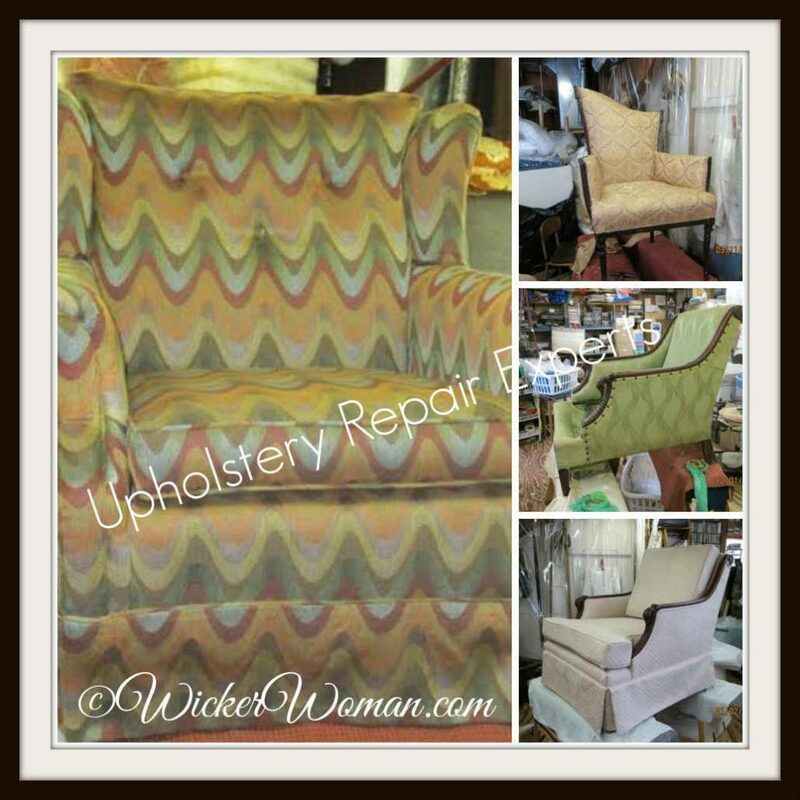 Our specialty being all types of seat weaving, chair repair, restoration, and upholstery. Free estimates, local deliveries, by appointment. Call or email for directions to my shop. 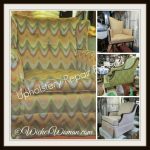 Get access to all the weaving goodies! 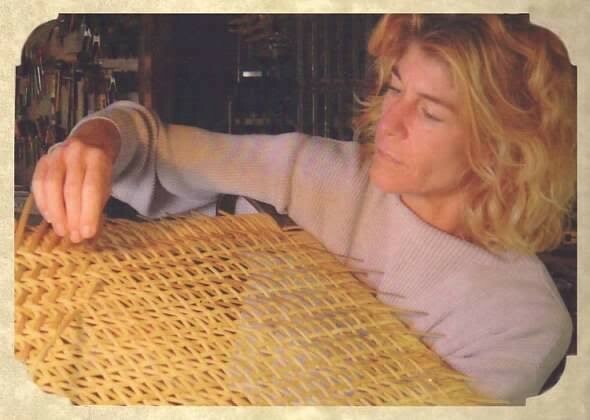 Get on the Wicker Woman's Weavings list for valuable emails, blog post updates, events, hints & tips for your weaving delight! Yes! I’ll support TWW today!